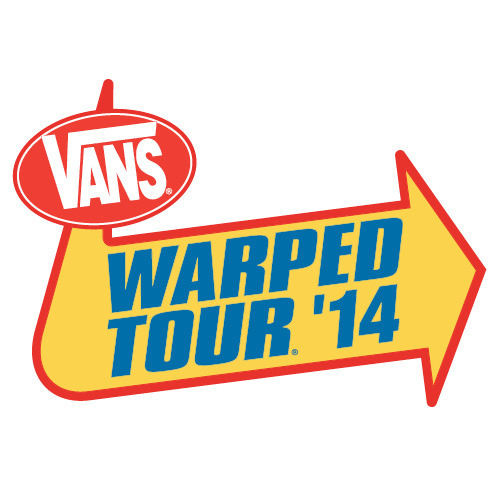 Due to scheduling conflicts, the dates of the 2014 Vans Warped Tour in Salt Lake City, Denver and Texas Warped have been updated. The tour will now kick off on June 13th in Houston followed the next day, the 14th, in San Antonio and the 15th in Dallas. Then the tour hits Salt Lake City on August 2nd and the tour will conclude the next day, the 3rd in Denver. A video message from founder Kevin Lyman, as well as the updated dates for this year's touring festival, can be found below.